Closed until May 5, 2019 for construction. 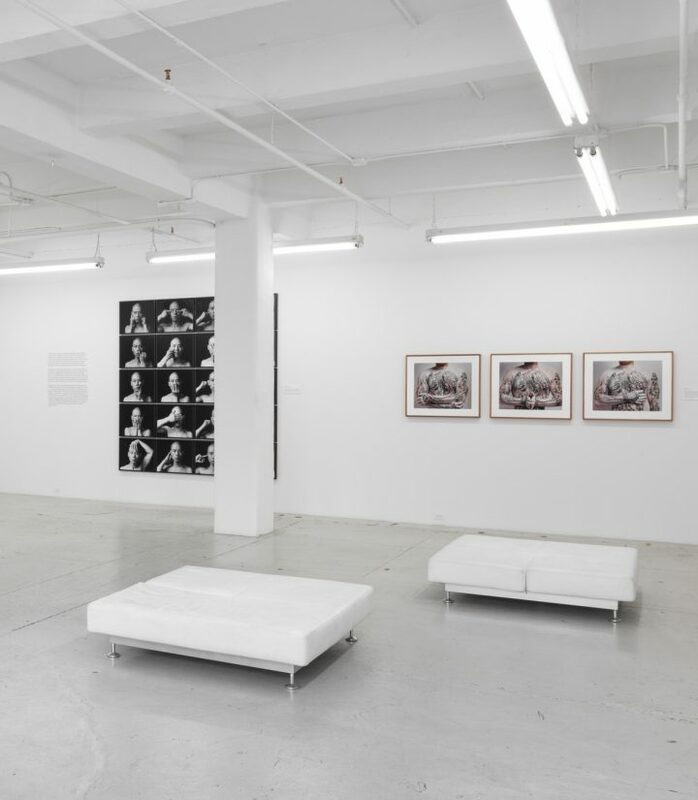 Located in the landmark West Chelsea Arts Building, The Walther Collection Project Space serves as an exploratory exhibition venue, supporting programming and research of the Walther Family Foundation. The 1,750-square-foot Project Space extends the Foundation’s mission and program to New York-based audiences and helps foster an international dialogue about global contemporary photography. The exhibitions in Chelsea rotate seasonally, complementing the annual exhibition program in the Foundation’s main venue in Neu-Ulm, Germany.